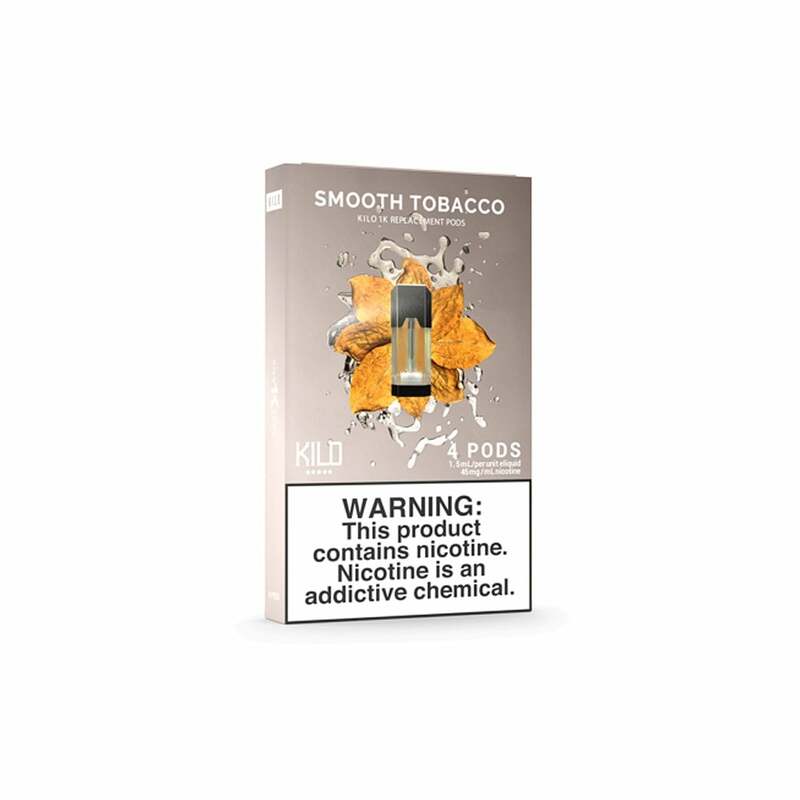 Kilo 1K Smooth Tobacco pods are perfect for vapers who love a milder tobacco blend. Smooth but decidedly rich tobacco notes are blended seamlessly with subtle vanilla and caramel notes for an RY4-style flavor. The vape juice experts at Kilo have created a truly luxurious tobacco blend with Smooth Tobacco - try it today! Very subtle flavor. Like to use it in between other flavors. Excellent shipping time! Very happy with my purchase!